Experience the legend of Akira on the Astor's enormous screen. Be immersed in the atmosphere of Black Cab's live electronics. Feel the raw power of traditional Japanese Taiko drumming. Join us for this unique, visceral experience. “As great as ever, Akira... Style and substance run neck and neck in this thrilling, bold landmark film that just refuses to become dated." Palace Cinemas and Hear My Eyes are excited to announce this special event screening of the science-fiction, cult classic Akira with an original live score. 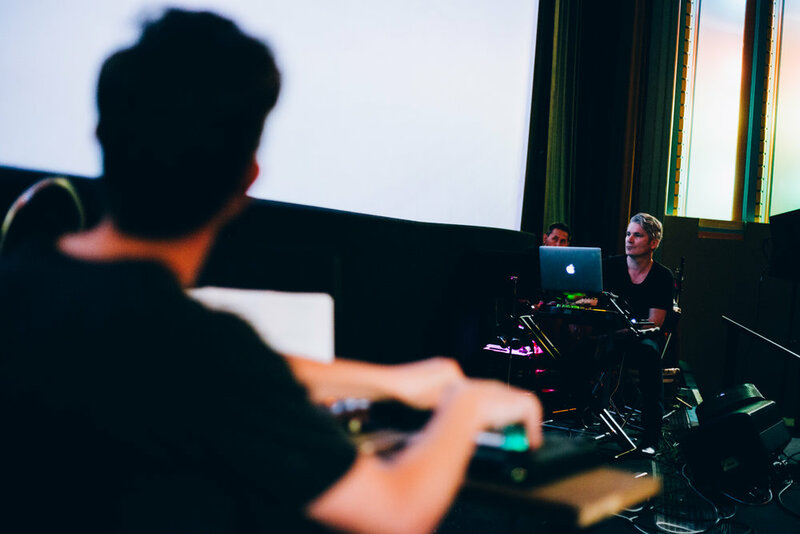 The critically acclaimed, Melbourne based electronica group Black Cab have written an original score that features traditional Japanese Taiko drumming for a one-night-only screening at the Astor Theatre. The Japanese anime classic of mythic proportions Akira (1988) is set in a futuristic Neo-Tokyo filled with cyberpunk gangs and revolutionary uprisings. Known for its phenomenally textured animation style and mind-bending narrative, it's a film that transcends the conventions of science fiction and anime. 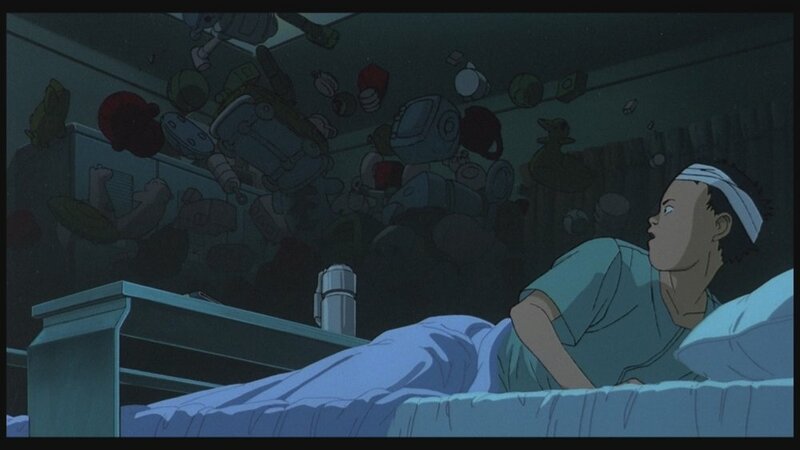 The legend of Akira is an utterly unique film that all cinema lovers need to experience. An atmosphere of kinetic energy crackles around the ever evolving sound of Black Cab. 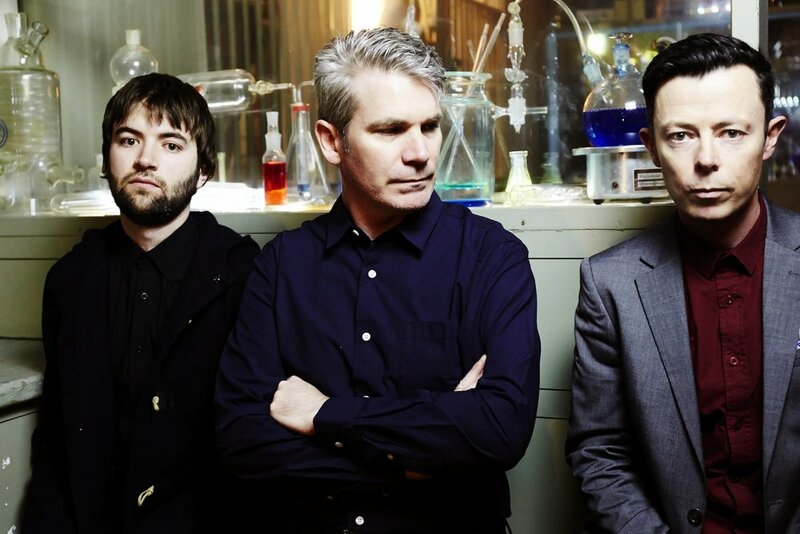 With four critically acclaimed albums now under their belt the band’s deep atmospheric drone has evolved into electric genius. Thematically driven, Black Cab albums drive head first into the multisensory experiences of time and place. This time round Black Cab are teaming up with the traditional Taiko drummer Toshi Sakamoto to summon a 1980’s inspired soundtrack of dark synthesized undertones for Akira’s neo-Tokyo. Black Cab are Andrew Coates, James Lee and Wes Holland. 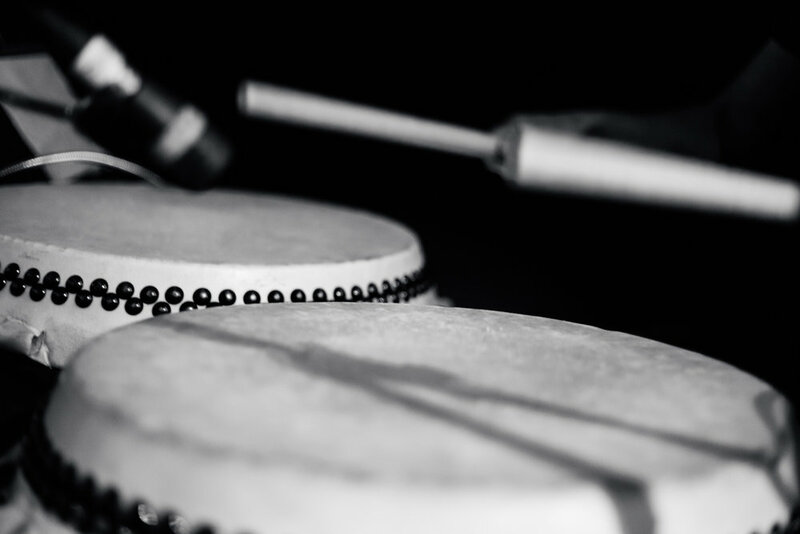 For this rare live experience, Black Cab are collaborating with Toshi Sakamoto, a Japanese born Taiko instructor who has devoted his life to the art of Taiko drumming. 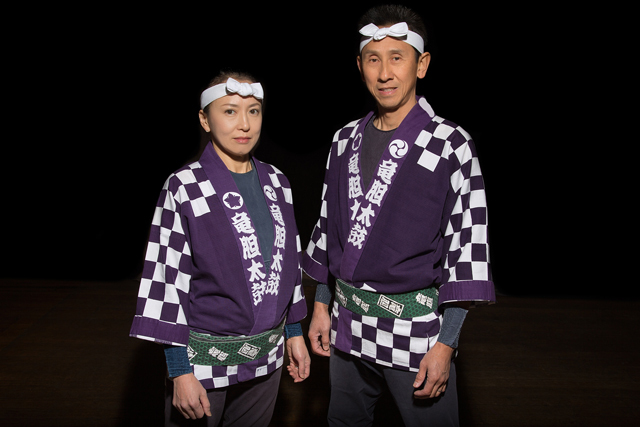 Toshi has been teaching Taiko drumming across Japan and Australia for the past 30 years and is the founding director of the Melbourne based Waidaiko Rindo Japanese drumming school, established by him in 1994.